I was so honored when Christa Watson of Christa Quilts asked me to take part in the blog hop for her latest fabric line, Fandangle, from Benartex and Contempo Studio. How could you not love lime green paired with turquoise and teal. I thought the Beaded Curtain low volume white and aqua would be the perfect background for Crosshatch Crosshatch in teal. Since I love machine applique, I decided to use the Cute as a Button applique pattern from Modern Plus Sign Quilts and made a mini quilt to hang in my sewing room. And so you'll know, Aurifil 4182 in dark turquoise matched the Confetti Crosshatch in teal perfectly. 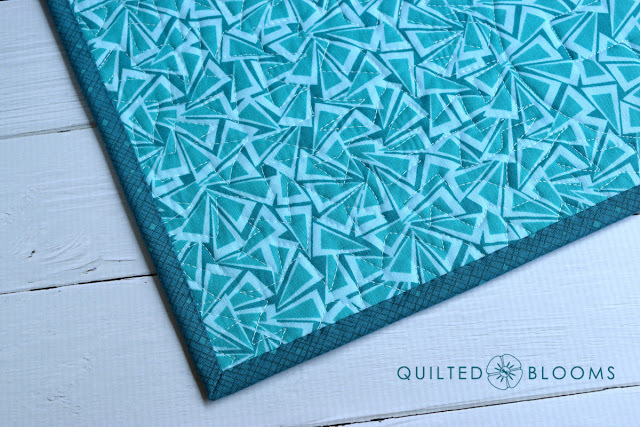 Beaded Curtain is one of my favorites from Christa's Fandangle fabric. I'm also very fond of the Confetti Crosshatch. 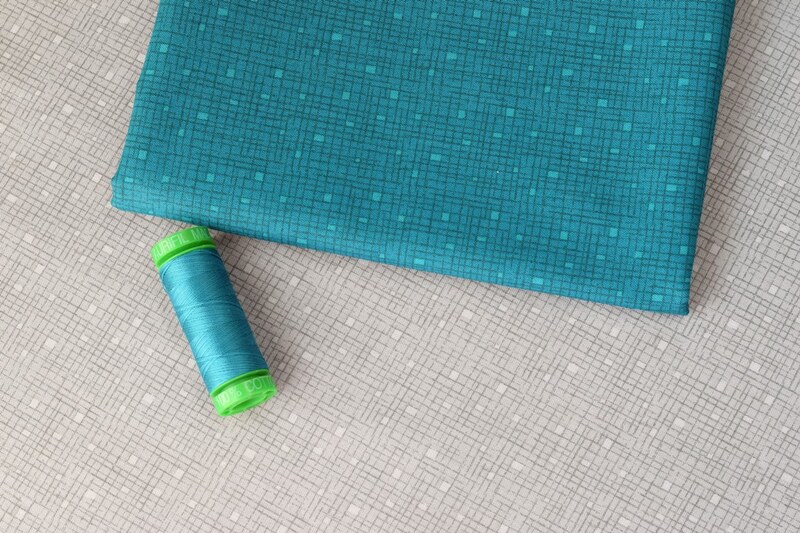 Pictured here is the teal used in the Cute as a Button applique and light grey Confetti Crosshatch, but it also comes in a dark gray. The fun triangle prints are Triangle Trinkets and are pictured here with the Confetti Crosshatch. You can see the scale of the print compared to the large spool of Aurifil. I used the same Confetti Crosshatch in teal for the bias binding and the Triangle Trinkets in teal as the backing. For the quilting, I attempted something similar to what Christa calls a 'jagged stipple'. See her Fandangle introductory post with mention of jagged stipple. 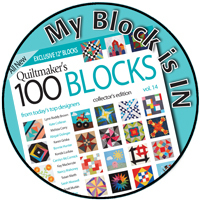 I outlined the applique by quilting close to the applique on inside of the plus signs and around the outside of the circles. 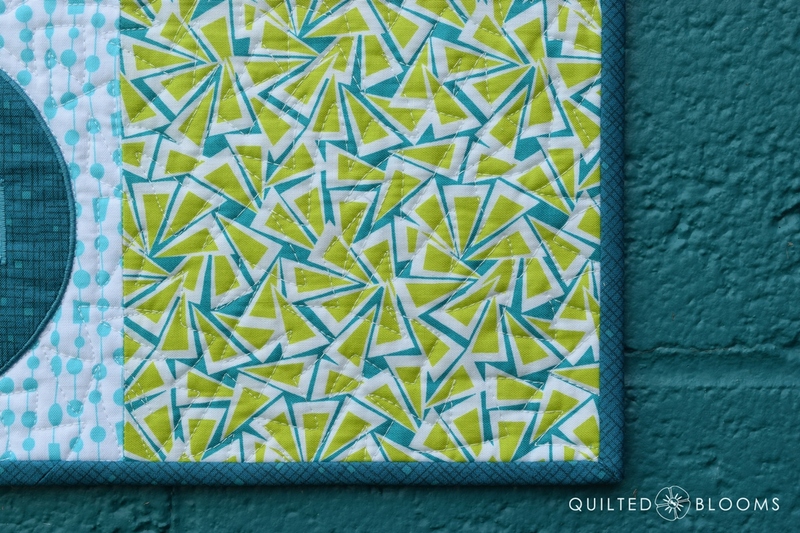 Speaking of jagged stipple, the Paper Cuts print was inspired from Christa's jagged stipple quilting. And here also is the main print, Baubles and Bits. I just love the mid-century modern vibe going on in this print. How fun to see Christ's name in print on the selvage of the the Baubles and Bits. 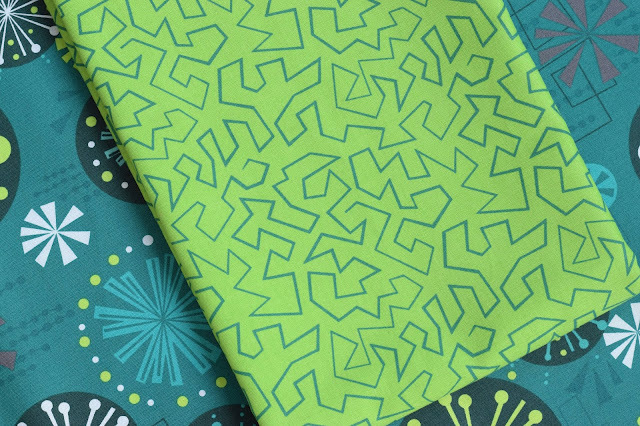 Continuing the theme of the main print is Sparkling Squares. And, here are a couple more photos of the mini I'm calling Fandangle Button Plus. Fandangle Button Plus looks a little lost on the large brick wall. I've only showed you the cool colorway, but Fandangle also comes in warm colors too. 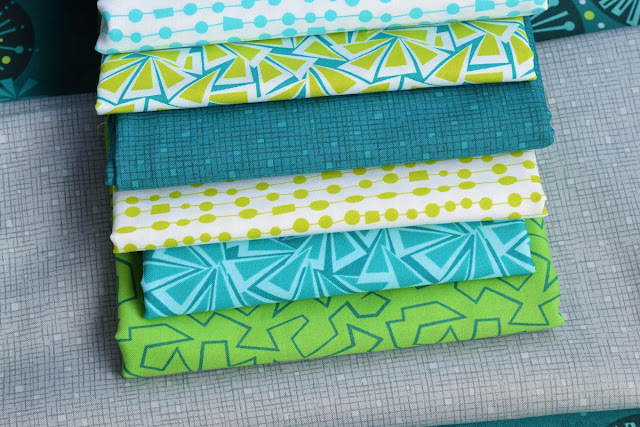 Here are all the prints together taken from the Benartex lookbook. 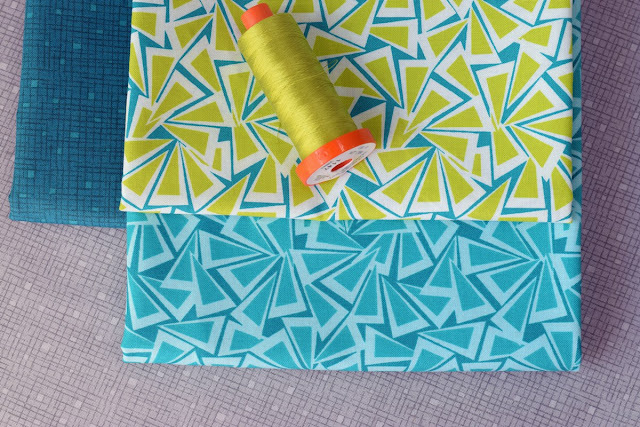 You haven't seen the last of Fandangle around here because, I'll be making another version of the Modern Plus Sampler from Fandangle, compliments of Benartex. 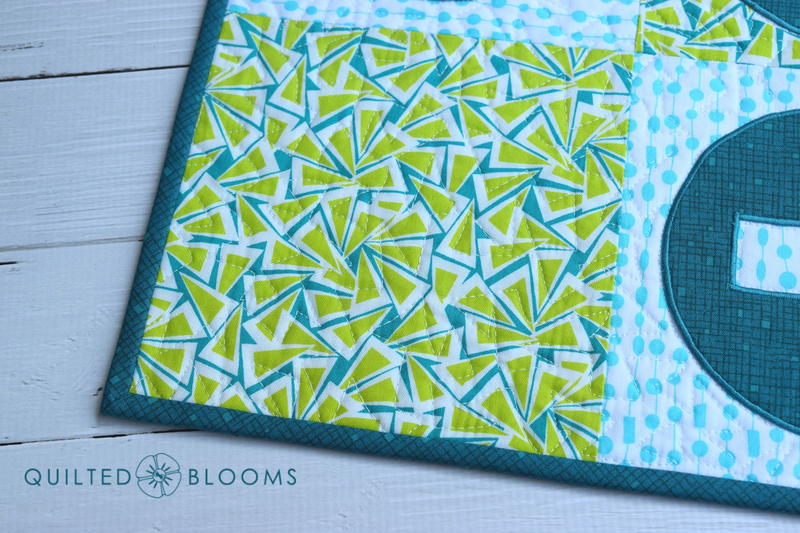 The Modern Plus Sampler Quilt Along is free and is just getting started so it's the perfect time to join in on the fun. The first set of sewing instructions will be given out on August 2nd. 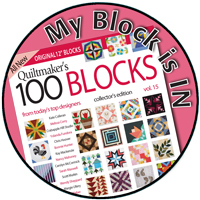 You'll need the book, Modern Plus Sign Quilts, to sew along. You'll find a link here on where to purchase. The fabric requirements are here. 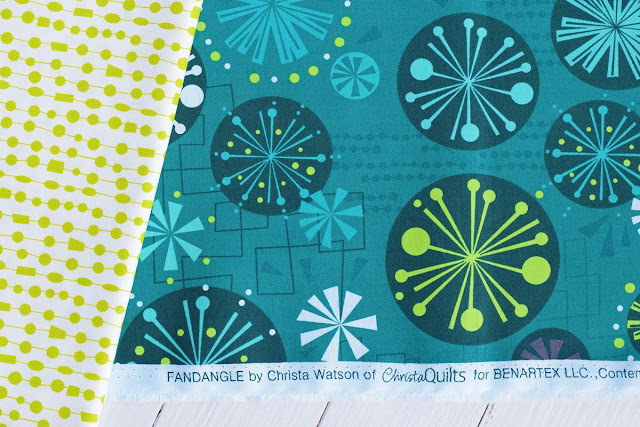 If you’d like a chance to win an assorted 8-piece fat quarter bundle of Fandangle from Benartex, enter using the Raffecopter widget below! 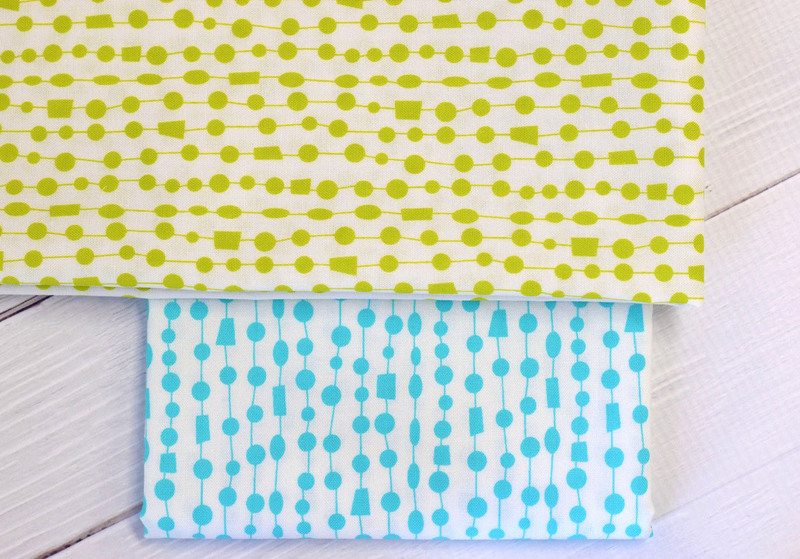 The fabric giveaway is open to U.S. shipping addresses only. And, be sure to visit all of the stops on the blog hop for additional chances to win. Click here to read interview with Christa by Benartex. Beautiful fabrics and a great little wall hanging,,, so fun! Paige, what a fun project and this was a fun post to read. Thanks, thanks, thanks. Just reading your post, I want to make a Cute as a Button Quilt. You are a great inspiration. I love the color temperatures! I'd make a bag to carry my quilts to my mqg meeting. I totally agree! It was the cool blues and greens that attracted me so to Christa's fabric! I love how you used Fandangle for the appliqué plus signs. It's really a fun quilt and the fabric has some amazing print designs! Christa, thank you for the opportunity to play with your beautiful fabrics! 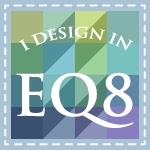 Looking forward to see what you are design next! I love all of these bright colors and prints! I love this pattern, super adorable! I really love these beautiful fabrics. They are colorriffic, vibrantly radiantly sassy and super fantastic artistically designed for both genders. Very happy for crafty chic that wants to make a comfy quilt for her buddy Peter that is terminally Ill with Cancer. 😢 but he doesn't know that yet. 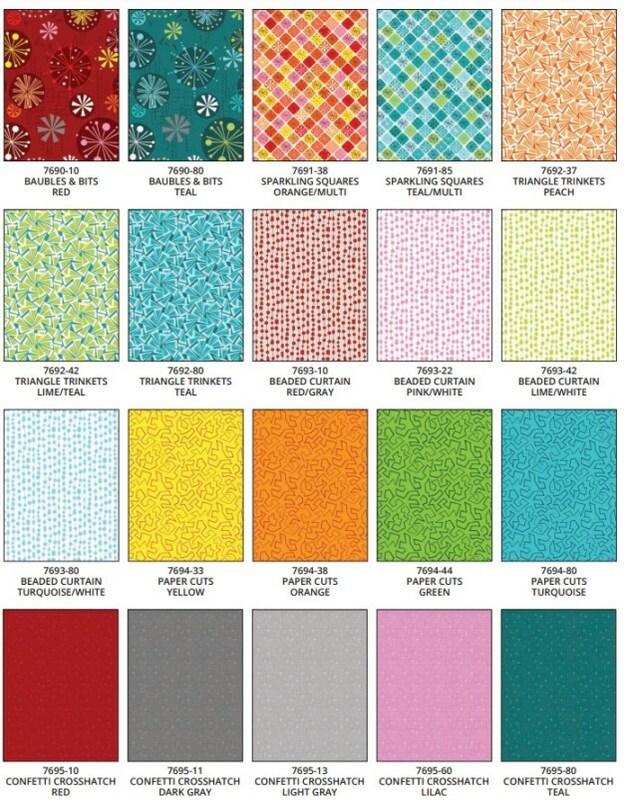 Marie, Fandangle fabrics will certainly make a cheery quilt for a friend who needs comforting. I would really love to win this and get started on it right away. He definitely could use some cheering up. He is in constant excruciating back pain. And additional other pain as well. Could use so prayers too. This little wall hanging is very pretty and though it looked small on that painted wall, it matched well. Thank you. 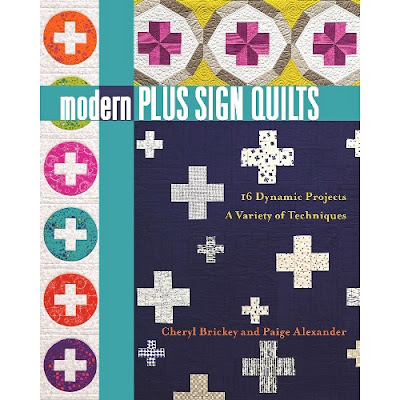 Can't wait to start the Modern Plus Sign Sampler!! your mini quilt is wonderful. i really love both color ways. I love your Quilted piece! This is my favourite colour way in the collection! Hi Paige, thanks so much for introducing us to all that fabulous fabric. 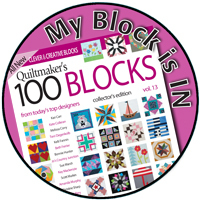 Your mini quilt is really lovely and a great promotion for your Modern Plus Sampler Quilt Along. I'm not sure that I'm going to be able to resist!!! Thank you for linking up to TGIFF! this week and have a great weekend. Very nice wallhanging and makes great use of the fabric. 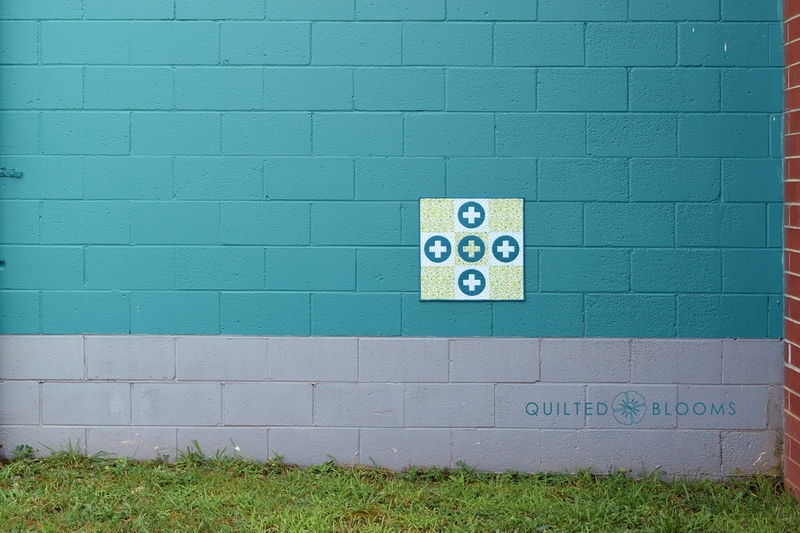 And congrats on having your quilt featured by MOQ! It's beautiful fabric and a beautiful quilt Paige. 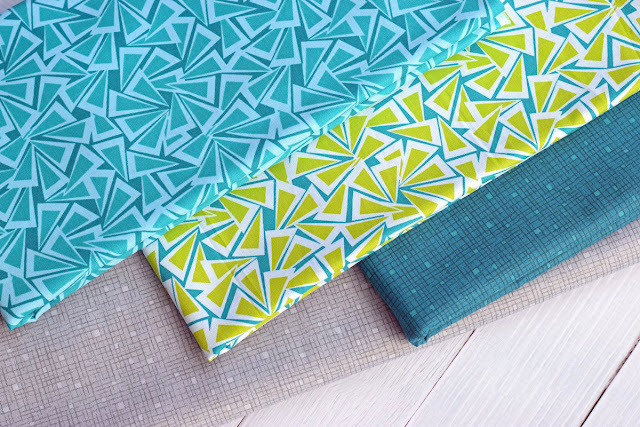 The modern plus sampler will look perfect in these fabrics. Those are great, and I far prefer these colors. 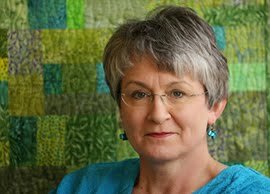 I like the photo on the wall - the background goes right with the quiltlet! Thanks for showing so clearly what you did. 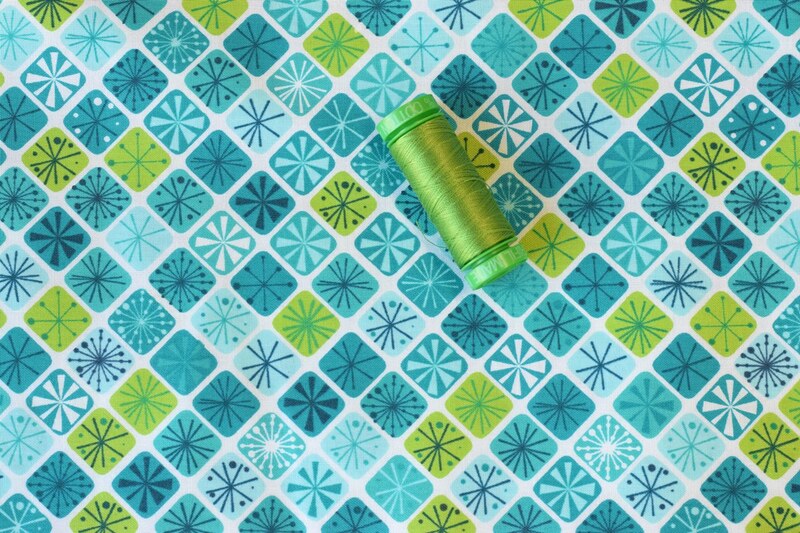 I love this version of you buttons pattern! And that wall--it looks so fantastic against that wall! Oooh...great prints. And they suit this project very well. You did an amazing job. Love the mini! And a great set of fabrics for the QAL too. I really like the papercuts print! 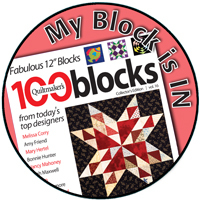 Oh my goodness, Paige.... your Fandangle Button Plus quilt is wonderful! I'm having a hard time picking a favorite print in this collection, but I think I'm with you on the Beaded Curtain... it's so simple and fun. Beautiful project!! I love the colors and that wall is the perfect backdrop! I do like this line, and it looks fantastic in your and Cheryl's design and on that brick wall! That Benartex is just all kinds of goodness right?! Cute wallhanging with those fabrics!